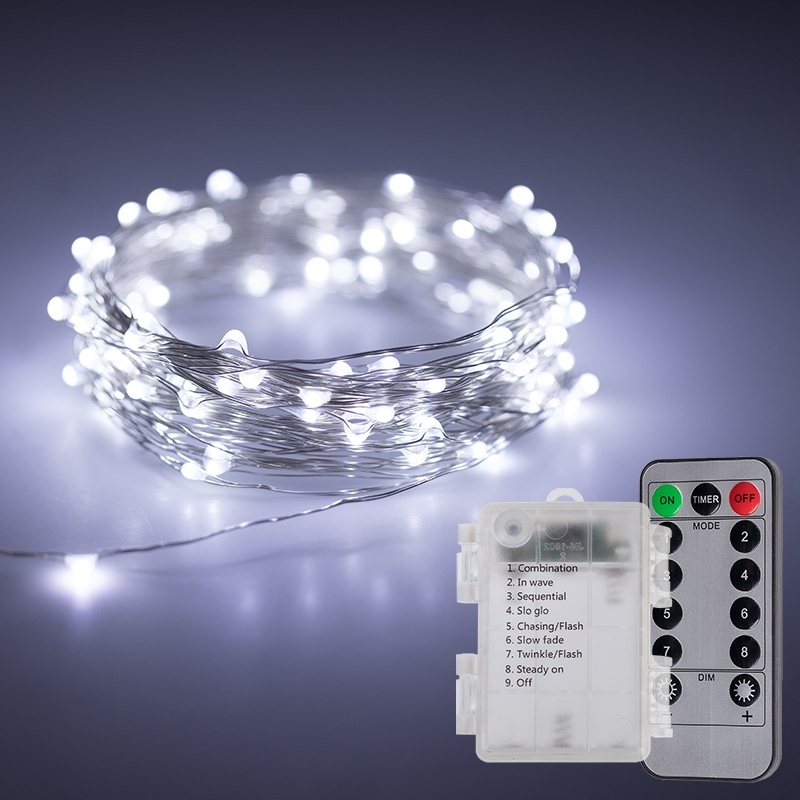 Use these Weatherproof LED Fairy Lights for deck, garden, or gazebo lighting as well as for crafts, weddings, costumes, Christmas lights, and other creative, decorative purposes. 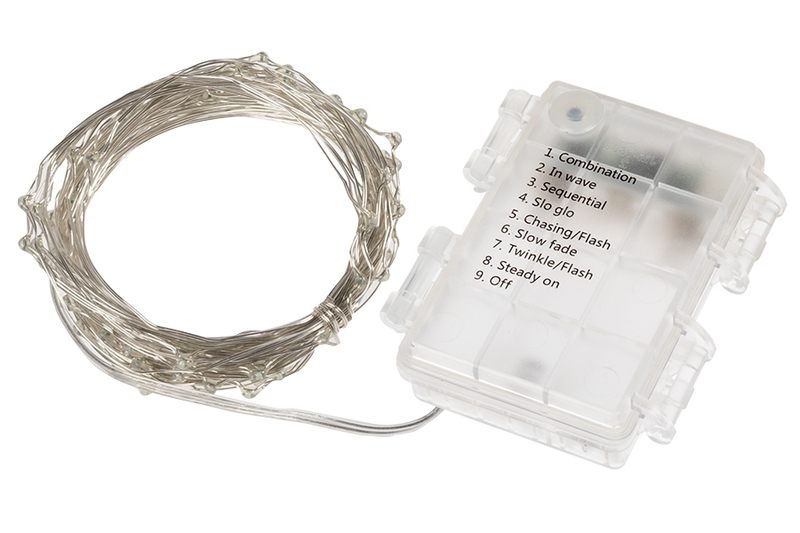 LEDs are evenly spaced on silver wire that can be bent to accommodate any shape. 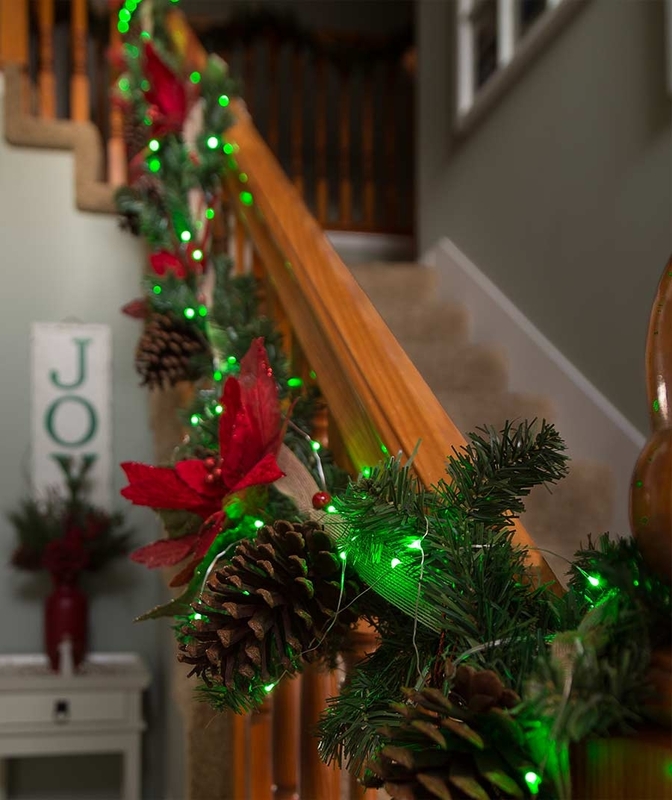 The battery-powered LED Fairy Lights are available in red, green, blue, cool white, or multicolor and can be controlled by the included handheld remote (CR2025 battery included) or battery pack push button. 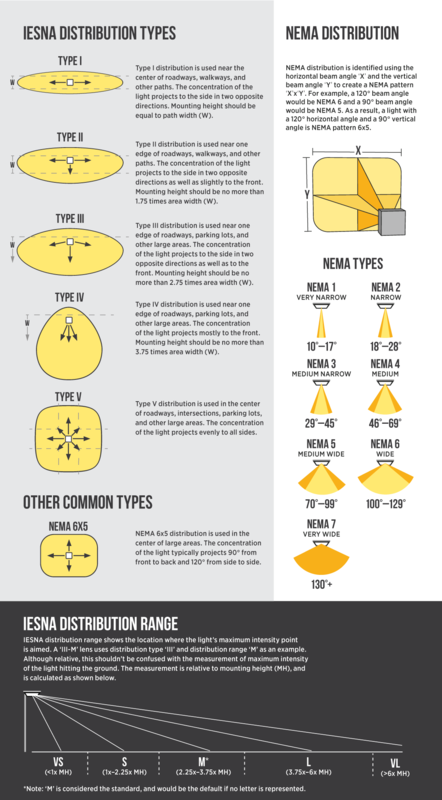 Choose from 7 dynamic modes or a static color mode, and dim the strings to your desired level. A 6-hour timer option is also available (lights will turn on at the same time daily). 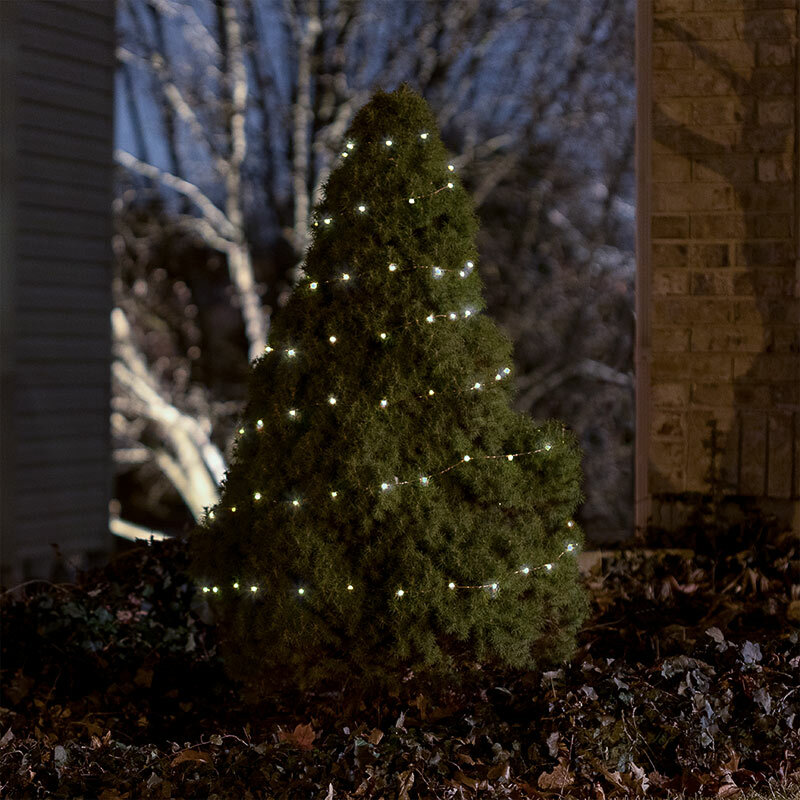 Strands measure 32' total (31' lighted length and 1' cord length) and are waterproof and submersible; battery packs are weatherproof. Requires 3 AA batteries (not included).